LICE! Most people cringe and instantly start itching as soon as you hear the word. You may not realize it, but getting head lice is just as common as catching a cold. 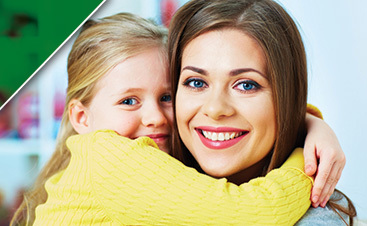 Head lice can be prevented and The Head Lice Specialist has the best preventative measures. Head lice are spread through head-to-head contact. Have an age appropriate conversation with your child about how head-to-head contact occurs. 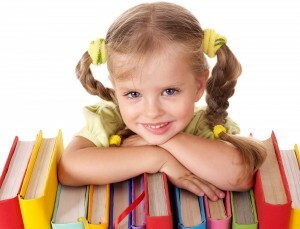 In social settings keep your child’s hair up in braids, buns or ponytails. 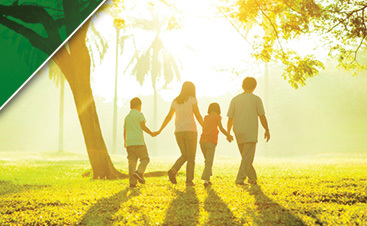 Use repellant products! 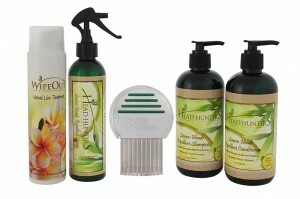 Head Hunters Naturals has a full line of repellant products that repel adult louse transfers. The more layers of protection you use, the better chance you have of preventing lice. We recommend using the Lemon Heads Repellant Shampoo, Conditioner and Spray daily. Perform routine wet head checks using the Head Hunters Pro Lice Comb. To safe guard your family against head lice be sure to check when the school sends a lice letter, your child is scratching more often than normal and when someone in your social circle has lice.